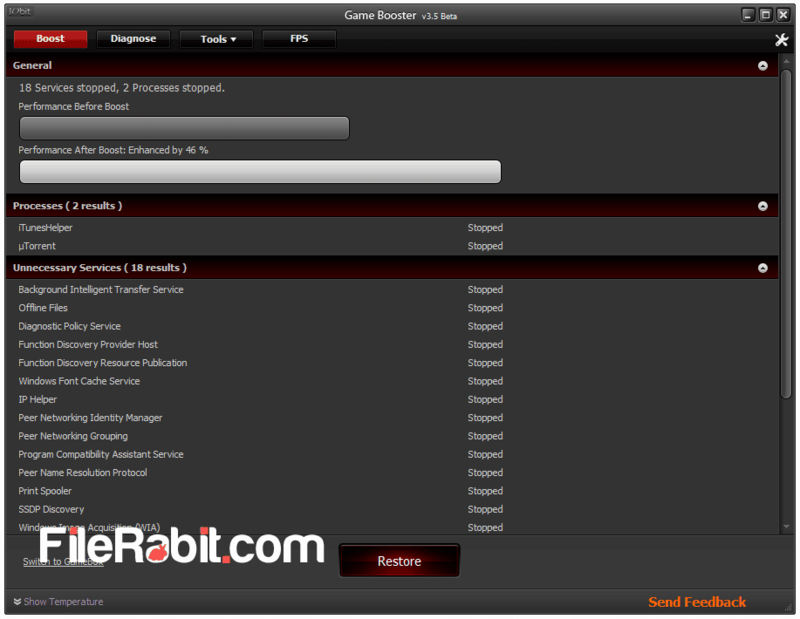 IObit Game Booster is powerful free software that can help to improve PC performance. Game booster is especially designed for games to kill background processes and play smoother and optimize games for more entertainment. Every gamer is demanding to play games in smooth, faster and responsive way without having lags. Lower FPS value is a mark that show your computer is not optimized or it needs to be upgraded. 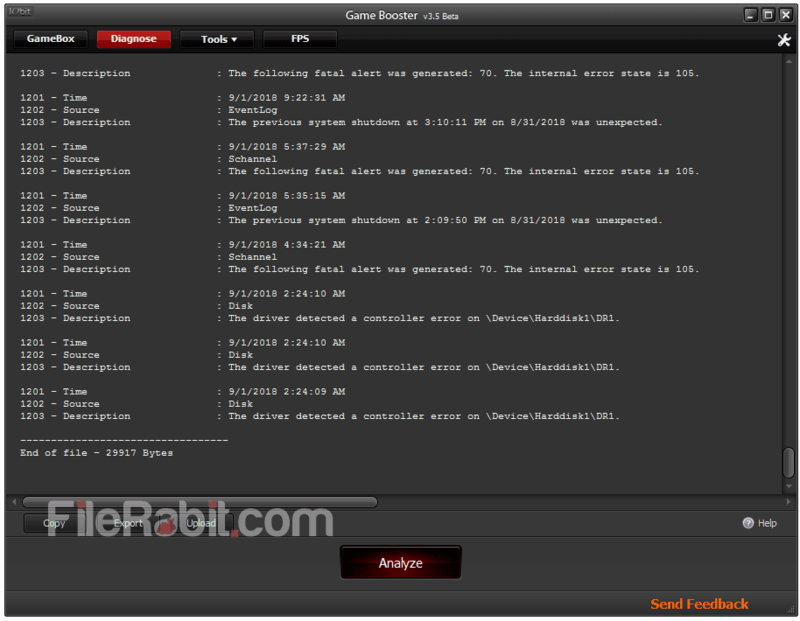 Game booster has the ability to analyze system performance, check the drivers, scan for background processes and kill any unnecessary programs immediately. There is a gamebox that is empty by default but you are required to add PC games with clicking on add button. Simply, you can easily add dozens of PC games from adventure, action, strategy, open world or fighting games. 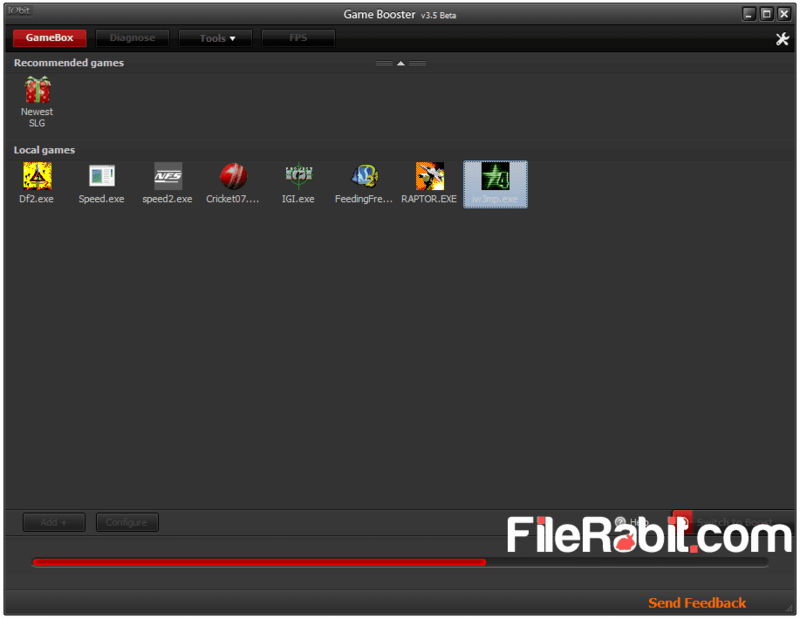 Furthermore, Gamebooster will automatically close unnecessary background processes to make your system faster. 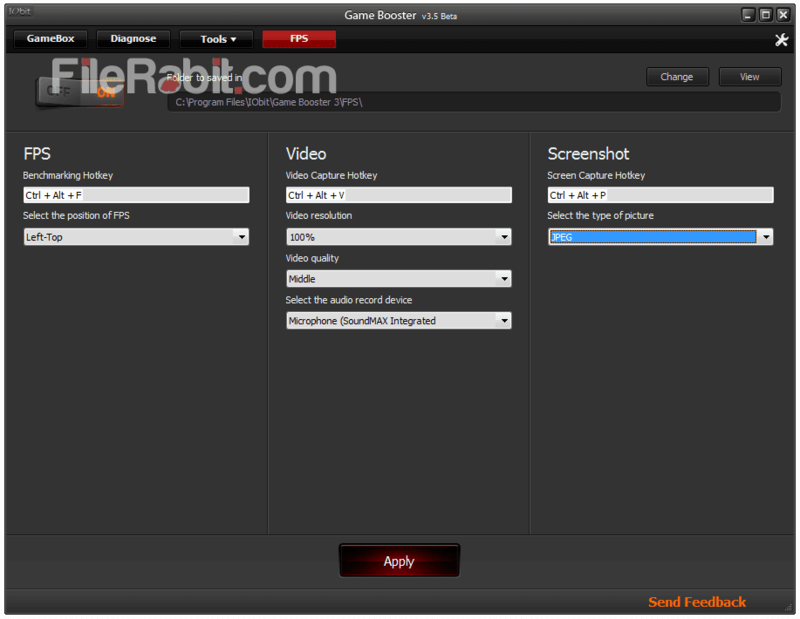 It will also boost game speed with optimizing its setting to best performance that is compatible with your system. There are many useful features rather than boosting game performance such as keyboard shortcuts, FPS customization, recording gameplay, take screenshot of favorite matches, add favorite games directly and more. Gamebooster is intelligent process manager that will analyze system for processes and services that were running behind the system tree. Moreover, game booster will let you play both online and offline games. The gameplay speed alongwith FPS value should be increased up to 10x speed. Both Xbox and PlayStation gamers are hatting PC because computer users are always facing lagging issues especially in multiplayer games. Razor game booster is one big competitor but its heavy in size and it will take more battery consumption from gaming laptops. Gaming stability is the key factor that help the player for being on the top of the list. Game booster will deliver smooth gameplay with maximum FPS value. It does not change windows registry entries, graphic card (GPU) and windows settings. Optimizing physical an kernel memory by killing unwanted process tree for maximum performance.